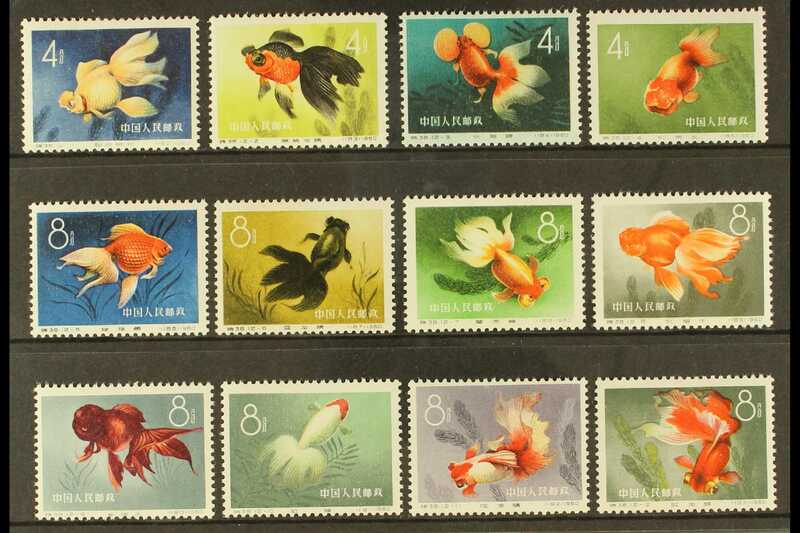 There is no doubt that philately, or stamp collecting, is more than a hobby. It very rapidly becomes a passion, developing from the school boy type of collecting to coveted first day covers for those who can afford them. Most school children collect stamps at some time in their childhood and introducing them to the beauty of antique stamps is a great way to start. Apart from anything else, it is a wonderful way to open young eyes to geography. They see brightly coloured foreign stamps from far-flung countries and immediately want to know where those countries are. The hobby of collecting antique stamps is something which should be nurtured in the young. It can encourage them to travel, have pen friends and direct them away from the ever present world of the electronic mail system. Yes, computers are an essential part of our world today, but let’s not forget those days, not so long ago, when everyone picked up pen and paper and wrote letters to each other. Attending a collectors’ fair which specialises in postcards and antique stamps is a good start. Not only are the postcards or letters interesting in themselves for their content, they have the original stamps on the envelope or card. Looking at specific periods in our history is another idea to nurture early interest in collecting. Beautiful cards sent from soldiers serving on the Front in World War One were made by local women and bought in their thousands. These ‘lace’ cards, so called because they are embroidered and sometimes embellished with lace, are enormously popular and very collectable and, of course, they have a personal message on them and the all-important stamp. Stamp production during the war was severely curtailed and so stamps were in very short supply. It certainly wasn’t the main thought in any occupied country during this time to manufacture stamps. There were far too many other important things which came higher up the list of priorities. This meant that what stamps were produced were very expensive and were subject to a high surcharge. The surcharge was either related to the currency of the occupying force or the invader being surcharged with the occupied country’s currency. The stamps were modified to show this and are very collectable today. Stamps were used to highlight organisations specifically there to help the population like the Red Cross and War Orphans charity. Europe was also a shifting place and many new countries were emerging from the chaos of war to become independent states. Yugoslavia and Czechoslovakia are examples of this. The horror of war has opened up a fascinating area of interest for philatelists. Children are taught about World War One in the classroom and introducing them to philately and building a specific collection in this area is wonderful. Nurturing a love of collecting these unique antique stamps will open up a huge horizon which will deepen and broaden as they mature. This is a beautiful legacy to give our children and one they will give to their young in turn. Alice Aires is a regular contributor of articles on unique antique stamps for a range of philately magazines and websites. She is married and enjoys hiking.